April | 2011 | That Mall is sick and that Store is dead! Meant to post this weeks ago. 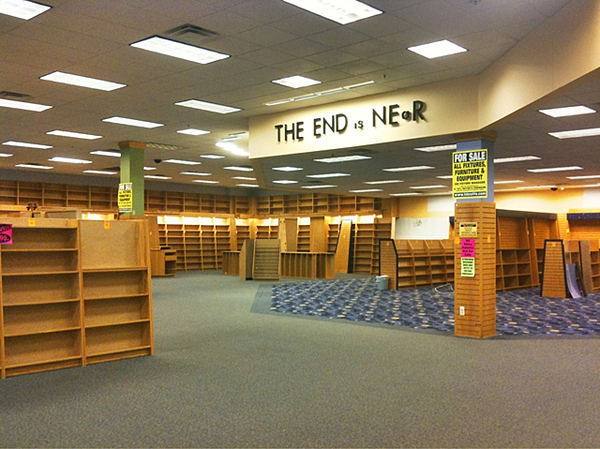 Borders Books Employees Get Creative As Stores Begin Closing.